Elysium Fourteen is a 56-unit luxury LEED certified rental community consisted of Studio, One-, and Two-Bedroom apartments. The building was constructed in 2016 to condominium-grade specifications including quartz counter-tops, marble tile, Bosch and Whirlpool appliances, and in-unit washers and dryers. The building amenities include bike storage, concierge, and a rooftop lounge with a patio, grilling station, and outstanding views. 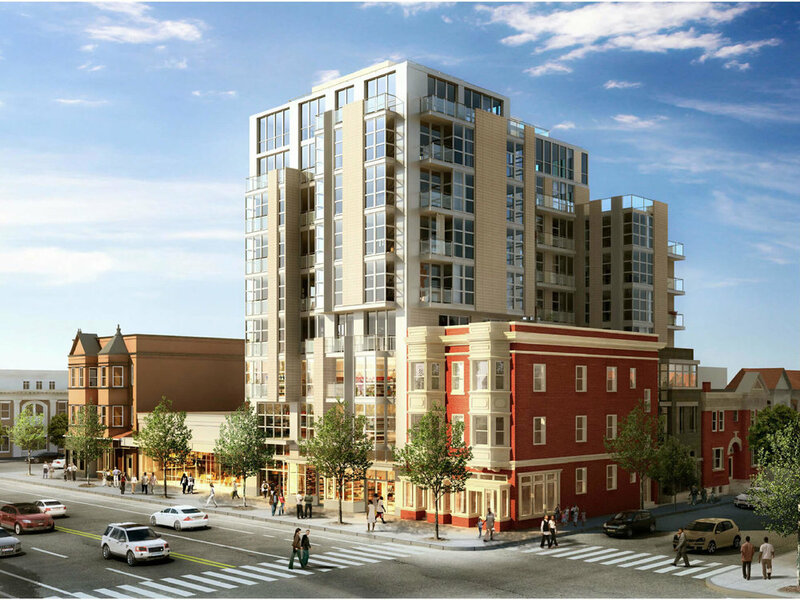 The greatest amenity Elysium Fourteen has is its premier location on the 14th Street corridor. The property is two blocks away from the U Street Subway station, walking distance to the downtown business district, and surrounded by some of DC’s best restaurants, shops, and nightlife.